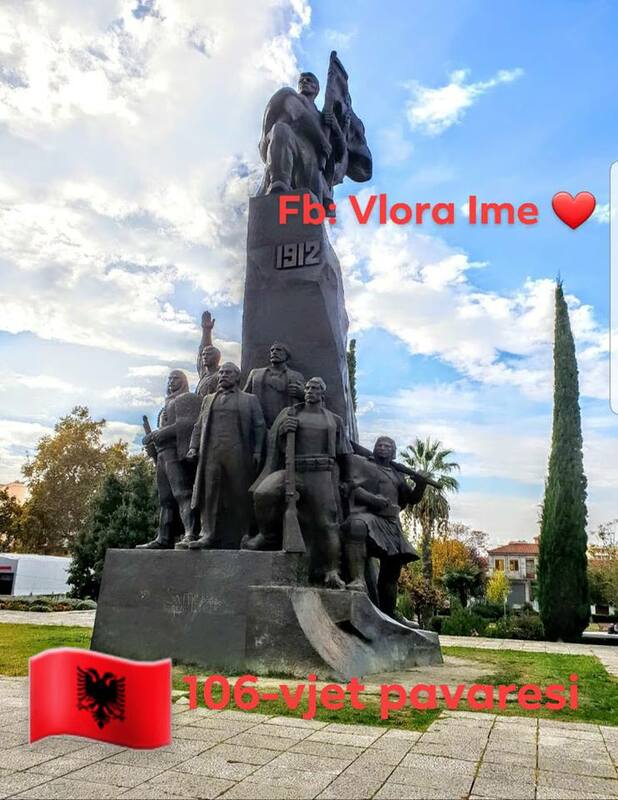 Today is the 106th Anniversary of Albania’s independence from the Ottoman Empire. Countries like the United States, who reached this milestone long before Albania’s independence, can be considered the matriarchs of the world while and others, such as Croatia, Slovenia, and other former Yugoslav Republics who just passed their twenty-year birthdays are mere babies. At 106, Albania lies somewhere in between but what a varied and tumultuous century it has been.